We work with the industry’s leading manufacturers to provide you with the best selection of roofing products available backed by the best warranties in the business. We are proud to represent them in the Omaha roofing market. Do not trust your largest asset to just any contractor. 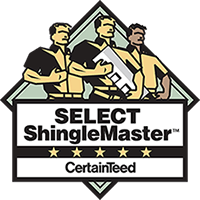 Roofing Contractor Omaha & Home Improvement has achieved CertainTeed’s highest credential level and is authorized to operate and represent itself as a SELECT ShingleMaster and can offer the CertainTeed SureStart PLUS warranty extensions. This makes us the Omaha roofer that is your smartest and safest choice. 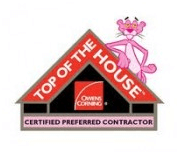 Only the top 8% of all Owens Corning’s Preferred Contractors are chosen to be Platinum Preferred Contractors. This is a special relationship between Omaha based Roofing Contractor Omaha & Home Improvement and Owens Corning which allows us, through our proven track record of quality work, to offer special material and labor warranties backed by Owens Corning! 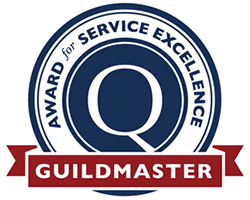 Roofing Contractor Omaha & Home Improvement is Top of the house Certified by Owens Corning. This certification is proof positive of our superior understanding of complete roof, insulation, and ventilation systems. This valuable certification proves Roofing Contractor Omaha Company is the Omaha roofers who are committed to extending the life of your roof, providing VALUE, all while reducing our carbon footprint. 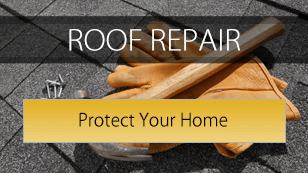 Because of Roofing Contractor Omaha & Home Improvement unique Factory-Certified status, all of our roofing installations are eligible for special warranties. Roofing Contractor Omaha & Home Improvement is backed by GAF’s proven stability as North America’s largest roofing manufacturer. After all, a warranty is only as “VALUABLE” as the manufacturer that stands behind it. 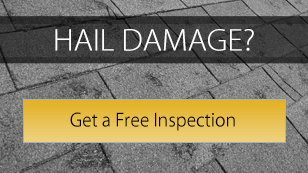 With a GAF roof, you know you will be covered throughout the warranty period-without fail! 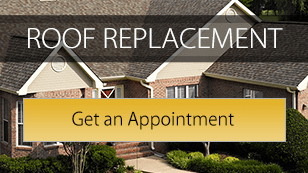 Ask us about which warranty option would best suit your NEW ROOF!